Our purpose is to inspire and champion coaching excellence, to advance the coaching profession and make a sustainable difference to individuals, organizations and society. 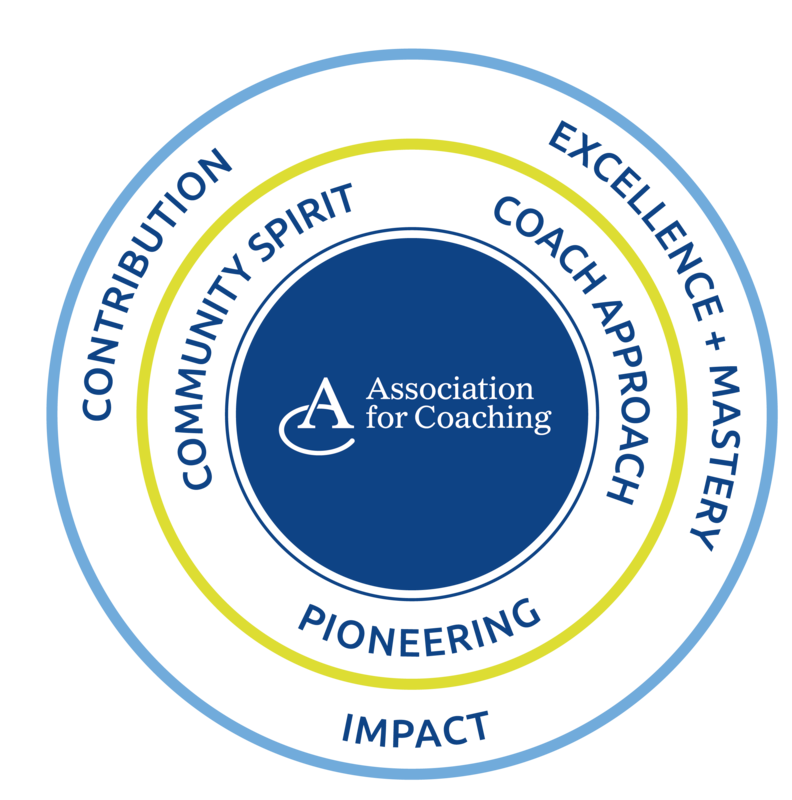 The Association for Coaching® (AC) is a leading independent, and not-for-profit professional body dedicated to promoting best practice and raising the awareness and standards of coaching, worldwide. This webinar series opens a pathway for coaches to experience their own journey to model transpersonal approaches, in order to enable clients to become excellent 21st century leaders who are able to lead in a VUCA world. Coaching Perspectives is seeking a new Sub-Editor. This contributor role would be a good fit for an AC member with a love, and experience of, writing, working in journalism, publishing and/or other editorial roles. Our magazine is published quarterly and reaches approximately 7000 members worldwide and also read by professionals in HR and leadership. It is published online in a digital version hosted on the PageSuite platform and also as a printed version for AC members. Click below for further details. View the latest press releases and articles relevant to coaching and the coaching profession from the Association for Coaching. Latest Press Articles: The AC is delighted to announce the launch of its newly redesigned website and member platform. A member-driven, informative area for interaction and collaboration. Coaching Leaders for Purpose. A series of 4 online seminars: 60 minute interactive webinars, post session resources and reading materials. Thursdays in May.